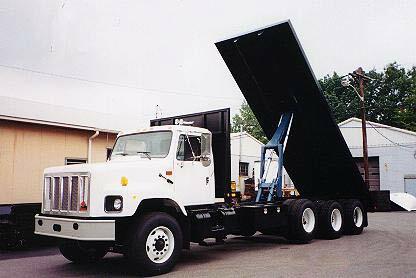 Wiegers Inc. is an authorized Platform and Dump Body dealer of Iroquois, TruckCraft, and ProTech bodies. 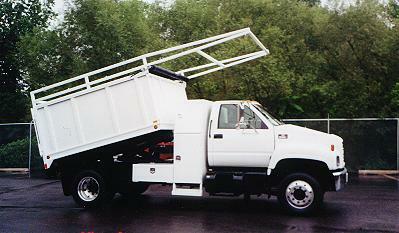 We build special units to meet your needs and demands. We will incorporate your ideas to make your unit user friendly.